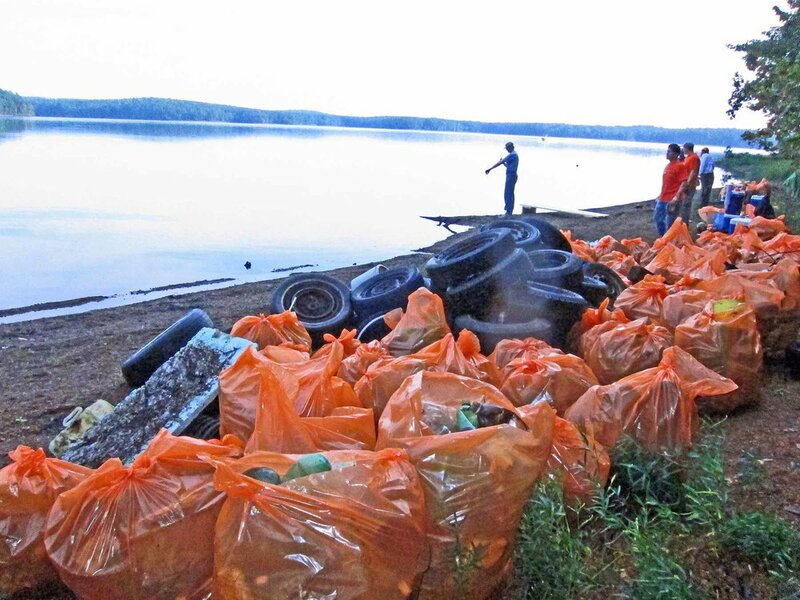 Clean Jordan Lake is a registered 501(c)(3) organization. Our program goals are to speed removal of trash from the shoreline and to raise public awareness of the problem. Thank You! Your support is greatly appreciated!